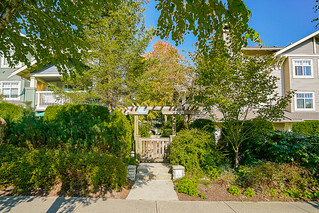 WOW, one of a kind Ledgestone townhouse with no neighbour across from this unit plus walk out to the playground & enjoy greenbelt views. 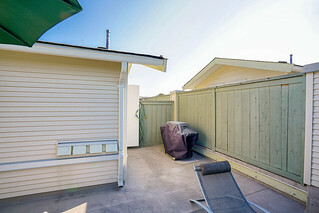 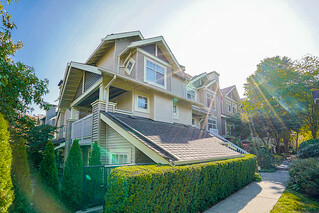 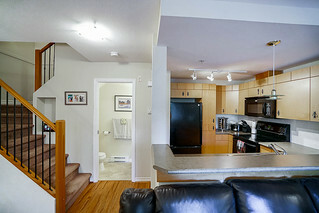 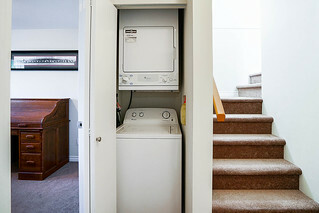 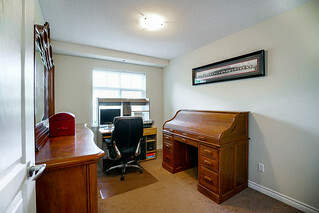 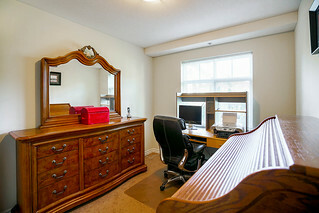 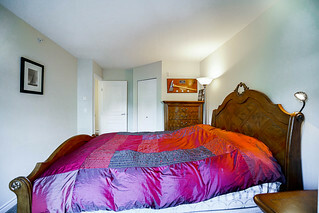 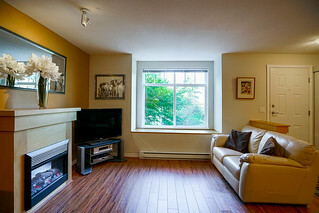 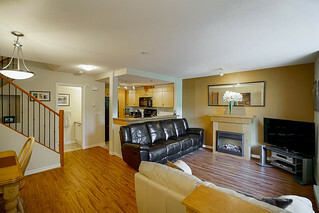 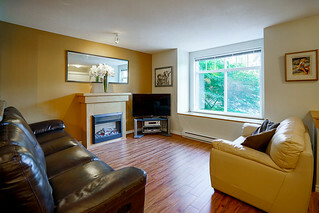 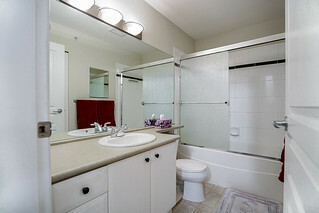 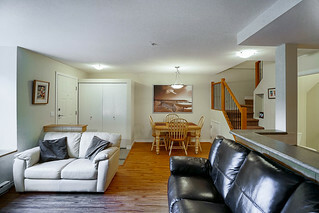 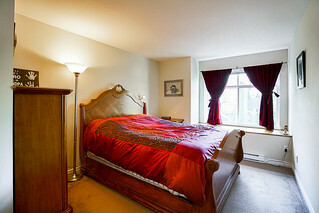 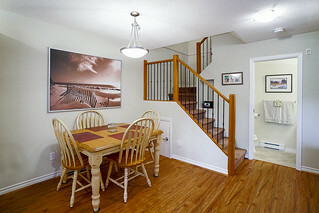 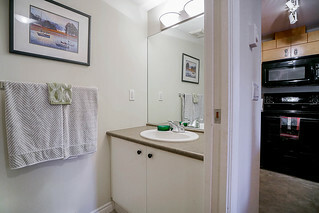 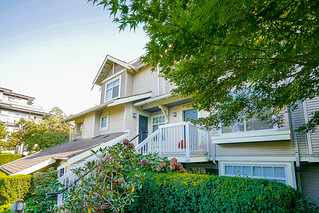 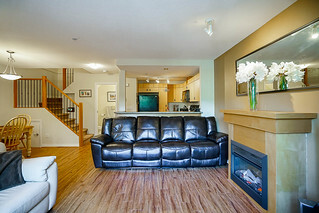 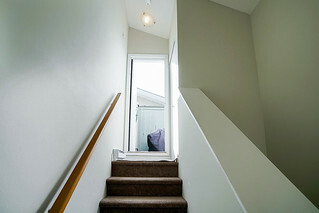 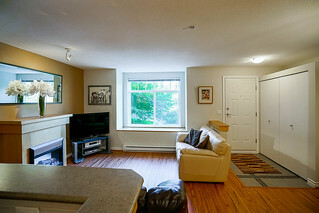 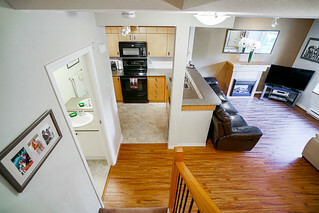 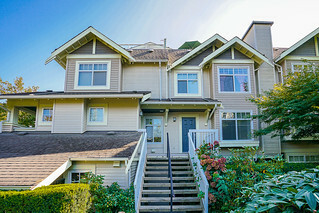 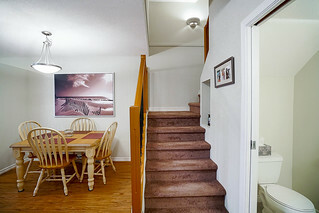 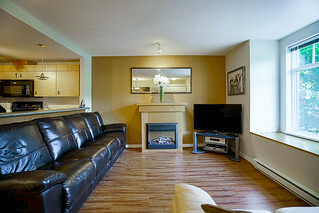 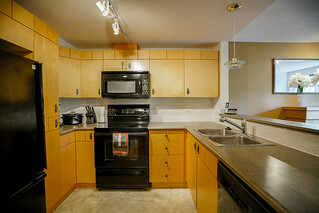 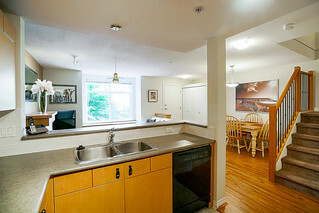 Perfect for a young family, this bright 3 level 2 bed, 2 bath upper unit townhouse over 1000 sf. 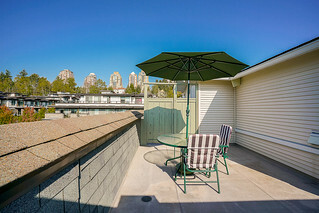 featuring designer paint, laminate floors, new upstairs carpet, bay windows, plus huge private 3rd level rooftop patio with beautiful sunsets. 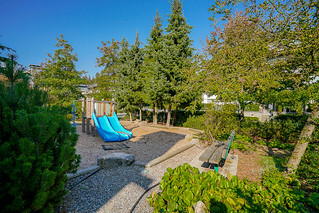 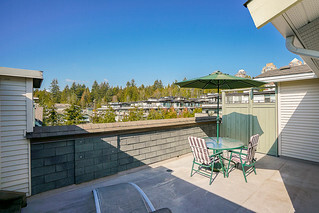 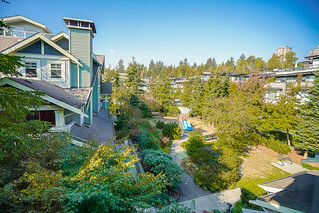 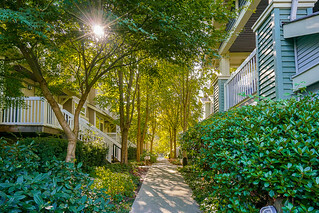 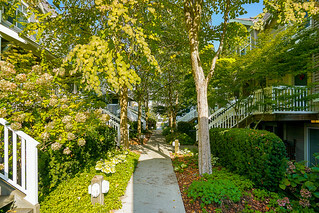 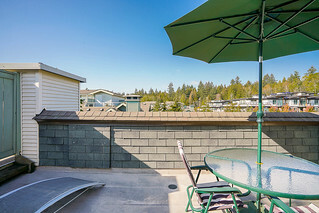 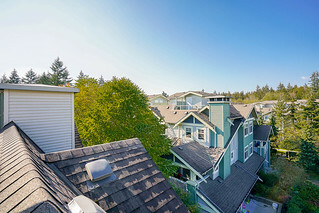 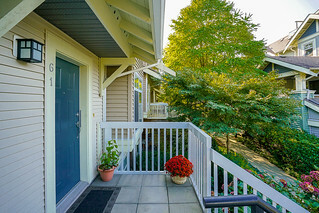 Live next to trees, parks (Plus off-leash dog park across the street) & walking trails. 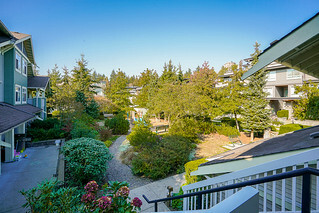 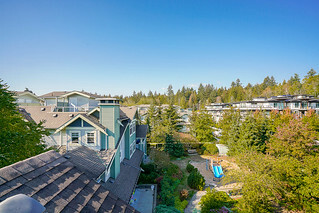 Close to Taylor Park Elementary School, daycare, skytrain, Highgate Village & Market Crossing Mall with plenty of shopping & restaurants. 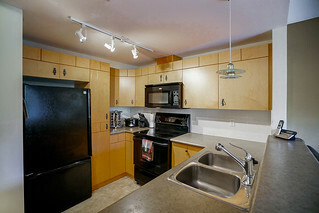 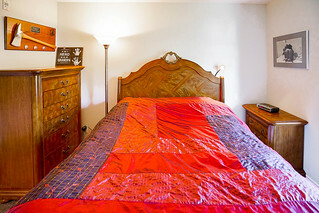 2 parking, insuite storage & underground storage plus pets welcome. 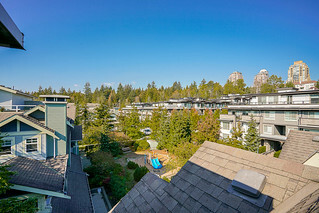 Come visit City in the Park, one of the nicest neighborhoods in Burnaby.